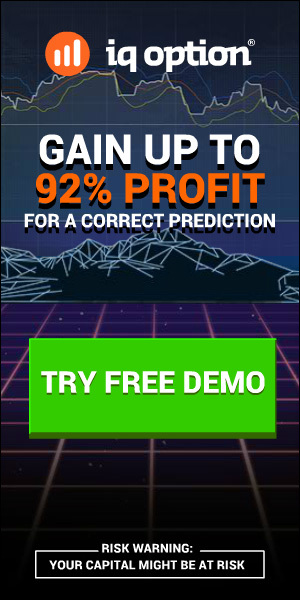 EZtrender – Amazing Forex Indicators! 1) Choose a currency pair which is trending the most. This is determined by the slope (angle) of price or moving average. 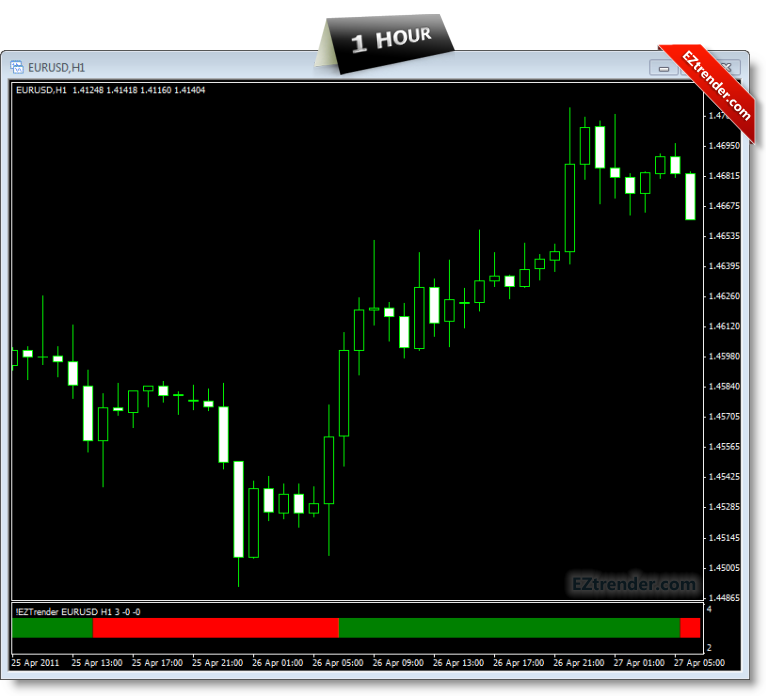 The currency pairs with the steepest incline or decline are trending the most and are candidates for the EZtrender trade. 2) Apply the EZtrender template. 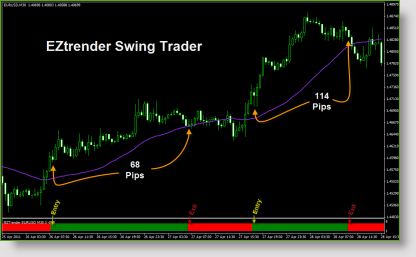 Buy when EZtrender turns Green AND above the 34 SMA indicator (included in templates). Or, Sell when EZtrender turns Red AND below the moving average. Get out when the EZtrender changes color on a closed candle. do you guarantee that the signal does not repaint? Are you really sure it does not repaint?